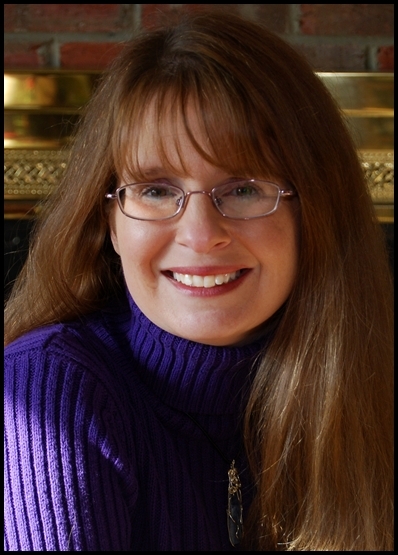 I’m so pleased to welcome my friend, author Mary Behre, today. She’s celebrating the launch of her wonderful debut novel, SPIRITED. I loved this story and blazed through it on my Kindle last weekend. What a terrific read! 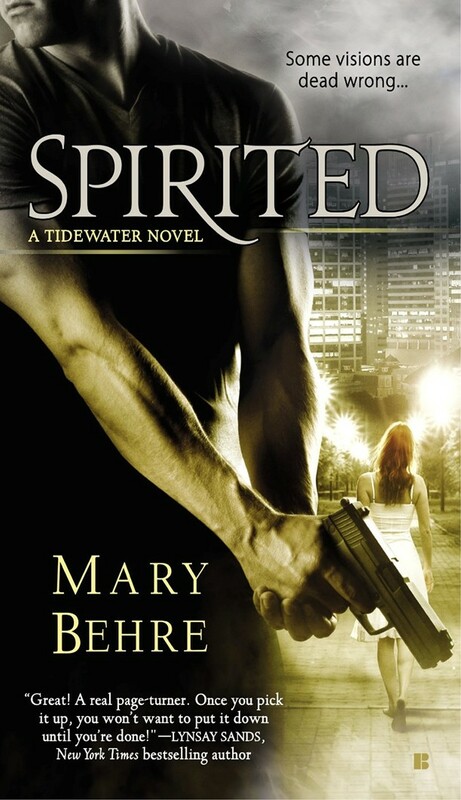 To celebrate, Mary will be giving away a copy of SPIRITED and a “swag bag”. Just leave a comment and your email for a chance to win. Hi Tara! Thank you for having me as a guest on your blog today. This whole week has been so amazing, I appreciate you inviting me to continue my launch celebration here. Mary, please tell us a little about your story. A reluctant psychic and an no-nonsense cop thrown together by ghost on a mission when her purse is found in the hands of his dead informant. SPIRITED has it all… humor, suspense and a psychic love-connection. All Jules Scott wants is to live a normal, quiet life—preferably one that doesn’t include ghosts. Jules’s ability for communicating with the dead means needy spirits always find a way to draw her into their otherworldly drama. When one implicates her in a series of deadly crimes, Jules is forced to entrust her paranormal secrets to the person least likely to believe her, the super-hot cop who also poses a danger to her heart. I love this story…it drew me in from the first page! And Seth is such a wonderful hero. Mary, if you could bring a fictional hero to life, which one would it be? Heathcliff? Mr. Darcy? Mr. Rochester? Tarzan? Captain Mal? One of your own heroes? He’s one of my favorites…I devoured an entire season of Firefly in a day on a snowy weekend when my hubby was out of town. Firefly episodes are like potato chips 🙂 The fact we both adore Captain Mal doesn’t surprise me in the least. Great minds, you know! But what’s one thing about you that would surprise readers? Like Jules I have a distinctive tattoo that I got in honor of my older sister. The tattoo is of a pink ribbon with a Celtic symbol for the feminine goddess in the center. If you see me at a conference ask me about the tat, I proudly show it off. Oh, that’s easy. Virginia Beach. I moved there when I was twenty-two and never wanted to leave. In fact, I loved the Tidewater area so much, I used it as inspiration for the setting for SPIRITED. The Tidewater area is what the locals refer to the cities of Virginia Beach, Norfolk, Suffolk, Chesapeake and Portsmouth. Tidewater is actually not on a map. Locals of the five cities often work in one city, live in another, go to concerts in another, plays in another, and dinner in another. But beta readers of my first book, showed me they didn’t understand why locals would leave their own city for food. So Tidewater was born as the fictitious city that had it all. I’m missing Tidewater, too. I grew up in that area and lived there most of my life until two years ago, when we traded the beach for the mountains of Pennsylvania. Now it’s on my “gotta get there” list at least once a season. Mary, as a writer, what’s your favorite inspirational quote? Thanks for being my guest, Mary! It’s been a pleasure to host you. Where can readers find SPIRITED? Don’t forget to leave a comment and your email for a chance to win a swag bag. We’ll announce the winner on Thursday, March 20…Happy first day of Spring! Welcome, Mary! So glad you were able to visit today. I loved SPIRITED…really looking forward to GUARDED, the next book in the series. Hi bn100, you’re the winner of Mary’s blog gifts. Congratulations and thanks for stopping by!